Approved for 1.0 HR (General) credit hour toward PHR, SPHR and GPHR re-certification through the HR Certification Institute. Please be sure to note the program ID number on your re-certification application form. 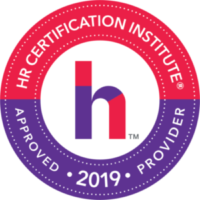 For more information about certification or re-certification, visit the HR Certification Institute website at www.hrci.org. 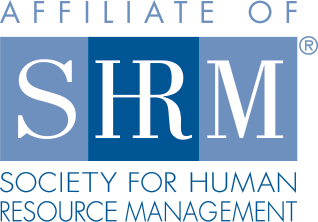 Approved for 1 SHRM Professional Development Credit. 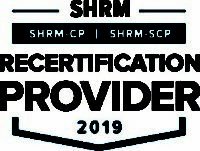 Philly SHRM is recognized by SHRM to offer Professional Development Credits (PDCs) for SHRM-CP or SHRM-SCP. For more information about certification or re-certification, visit www.shrmcertification.org. In this session, ERISA attorney Dan Kuperstein will explain how these changes directly impact Pennsylvania, New Jersey and Delaware employers in 2019 and beyond. Attendees will take away valuable cost-reduction and liability mitigation strategies on the above and other pertinent laws and regulations. 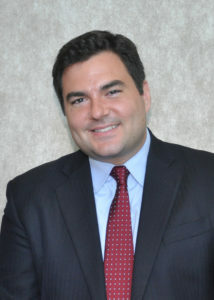 Daniel Kuperstein is an attorney with experience in a broad array of sophisticated employee benefits and labor and employment matters, including matters involving ERISA, the Affordable Care Act, COBRA, HIPAA and GINA compliance. His experience includes representation of both public and private companies, as well as health and pension plans. He is a respected thought leader on Healthcare Reform and has published articles on the Affordable Care Act and other laws and regulations. Prior to joining Corporate Synergies he was an Employee Benefits and Labor and Employment Associate with Fox Rothschild LLP, in Roseland, New Jersey.